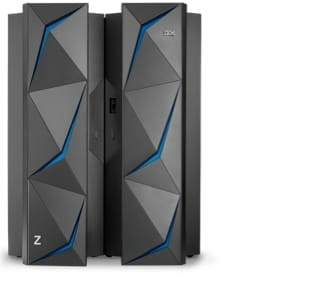 IBM Power Systems™ servers deliver a scalable big data infrastructure to crush data-intensive workloads with ease in cloud or on-premises environments. 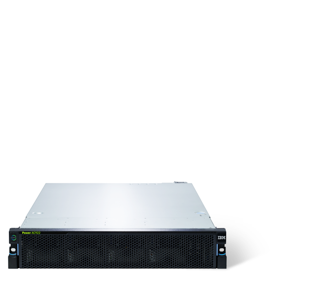 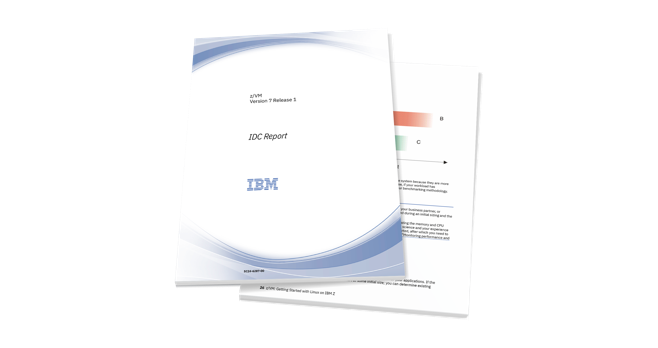 Run big data analytics on the same powerful, secure system where your data resides. 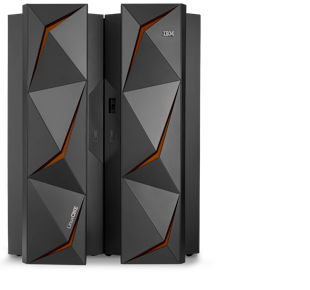 IBM LinuxONE™ speeds insights from millions of points of data in a single location.